Here at VIP bathrooms, we are your local bathroom renovation company in Perth, WA. Peter (Pete) has always had a passion for home renovation. He started tiling in 1991, learning under a well known, highly skilled tiler and BSA registered tradesman in Queensland. He’s been working in the industry ever since, having established a WA tiling company in 1999 and working for builders such as Dale Alcock, Beaumonde Homes and Webb & Brown-Neaves, just to name a few. Pete has worked on lots of projects in his career. From mid 2000, Giorgi Exclusive Homes used Pete as their preferred tiler for homes between $500k and $8 million. Pete has also coordinated multistory projects with Finbar for the past 5 years including tiling, concreting and paving. Pete has over 24 years experience in the industry. Today, VIP Bathrooms has multiple high-end tiling teams, which makes it possible to run multiple jobs at once and still maintain exceptional quality. Our team contains electricians, plumbers, ceiling fixers and painters. We all work closely and discretely for you with our highly skilled tradesman. 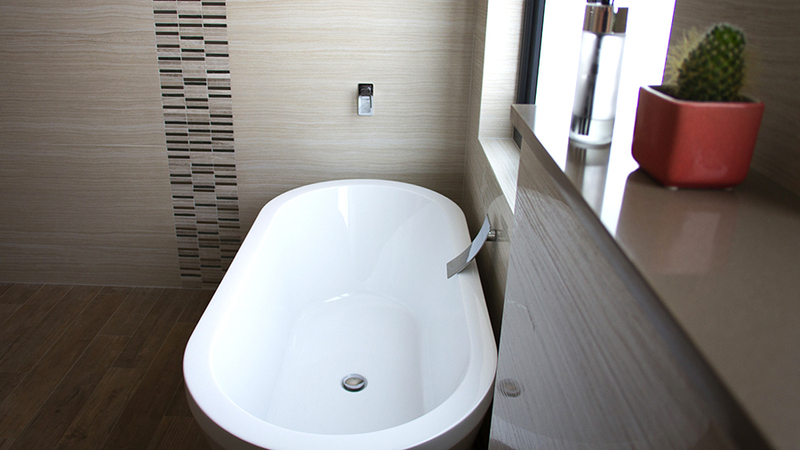 We are your specialists in bathroom renovations, big and small, throughout the Perth metropolitan area and beyond. We promise professional and efficient work. 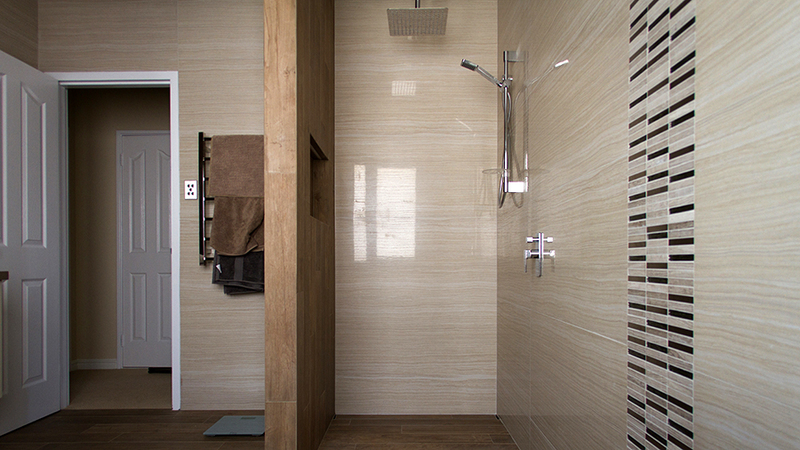 A standard bathroom, from complete strip to complete fit out has a 10 day turnaround. We promise a stress free renovation experience with VIP Bathrooms. Looking for a small renovation? No problem. We do small bathroom renovations as well as larger ones. Choose VIP bathrooms as your premier bathroom renovation company.